Check out our Escrow Account Overview as a precursor to this article about escrow account calculations. You may also want to check out our page on Escrow Analysis and Rebalance to learn about the escrow evaluation and re-balancing that takes place after every year after closing. Escrow accounts are regulated by the Federal Government which means all lenders use the same calculations. 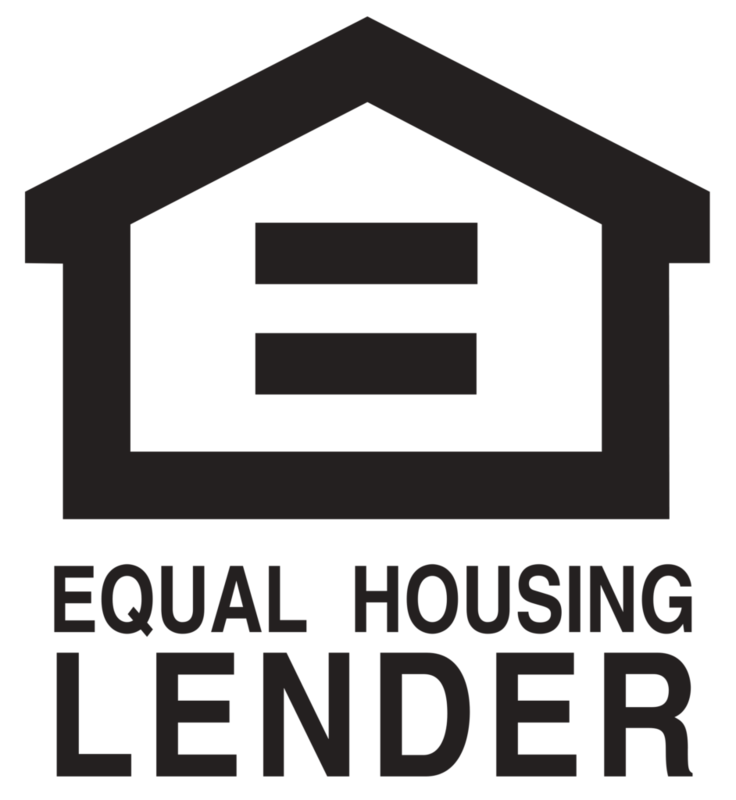 In other words, it doesn’t matter what lender you choose as the prepaids will be the same regardless of financing or loan terms. You pick the homeowner’s insurance and the property taxes are determined by the taxing authorities. Don’t get lost when Shopping for a Mortgage and compare escrows estimates that use different amounts. Remember, once the amounts are know the bottom line will be the same. Call us if you need help. Escrow account calculations differ for purchase and refinance home loans. Likewise, different states have their own escrow account calculations. The examples below will be for purchase mortgage loans in Texas even though the Mortgage Mark Team is Licensed in 49 State (not Utah). We’re not going to address refinance escrows since they are loan specific. Refinance escrow account calculations are a product of the month the loan closes and when the insurance renews. The escrow account calculation for purchase loans will essentially collect 12 months of Homeowner’s Insurance, 3 months of extra insurance, and 3 months of property taxes. All of these are part of the Prepaid Closing Costs. The 12 months of homeowner’s insurance is paid closing. Immediately after closing the Title Company will disperse that first year’s premium directly to the insurance provider. You, the buyer, will pick your insurance provider and coverage amount so you’ll ultimately know this amount before we do. There is an additional three months of insurance collected for the escrow account calculations. The aforementioned 12 months goes directly to your insurance provider after closing. That pays for the first year’s worth of insurance coverage upfront. The extra 3 months of cushion is held in the escrow account. This excess cushion accounts for the next year’s premium and future increases. Example: A purchase loan closes on July 1st. The first payment will be due September 1st. Two the extra three months of insurance cushion essential fills in the “gap” for July and August when payments are not required. Monthly payments from September through June the follow year will total ten payments. The mortgage servicer can pay the insurance renewal that June with those 10 payments plus the three months cushion. In fact, they’ll even have a little left over to account for increased insurance premiums. We told a little fib above and said the escrow cushion is three months of property taxes. Not true. The amount of property taxes collected from you (the buyer) on the Closing Disclosure (CD) will be more than three months. BUT the sellers will reimburse you for their prorated portion of property taxes and your out of pocket net will be three months. Example: A purchase loan closes on July 1st. The CD will show 9 months of property taxes collected from the buyer. One page 1 the sellers will reimburse the buyer for their prorated amount of the taxes. In this examples the sellers reimburse you 6 months since they owned the home from January 1st through July 1st. This makes the buyer’s net out of pocket 3 months of taxes. For closings that occur when the property taxes are due (typically between October 1st and February 1st) the aforementioned information is still true but the numbers may appear differently on the CD. In Texas, Property Taxes are Due early October and homeowners have until January 31st to pay the bill before considered late. Taxing authorities will only accept one payment for the full amount and the responsibility lies with whoever owns the home at the time the taxes are due. If the taxes aren’t due at the time of closing, the buyers will be responsible for making the full year’s worth of property tax payment when the bill is due. Conversely, if the property taxes are due at the time of closing, the seller will pay for the full year of taxes and the buyer will then reimburse the seller for the prorated time they’ll own the home. Example: let’s assume that the seller has already paid the annul property tax bill for a purchase closing December 1st. At closing the buyer would reimburse the seller for the their portion of the year’s bill, in this case 1 month (December 1st – December 31st). The buyer would then pay approximately 2 months of taxes to start the “cushion” for the escrow account; hence paying a net of about 3 months of taxes. A quick side-note, an escrow account contains a government-regulated amount. An Aggregate Adjustment is a credit back to the buyer for an amount that is in excess of what’s allowed to be collected. This credit simply reduces the amount collected for the escrow account and is a line item on the CD. The formula is too complicated to cover here but know that Uncle Sam has you covered. As always you’re welcome to call us if you have any questions about an escrow account. We’re here to help.